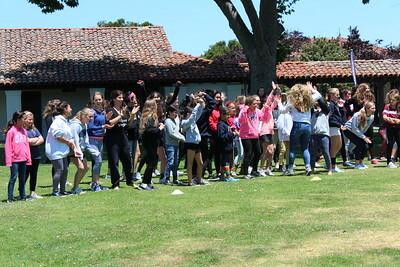 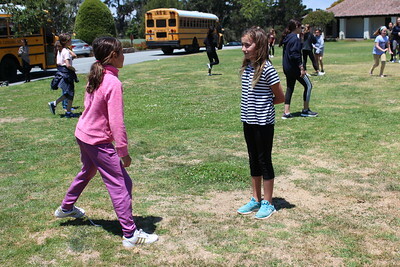 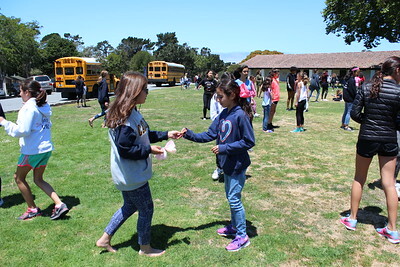 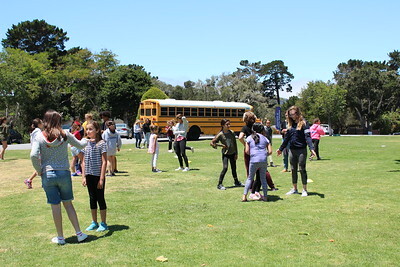 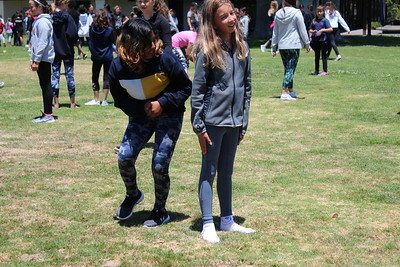 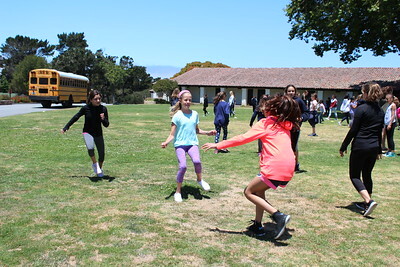 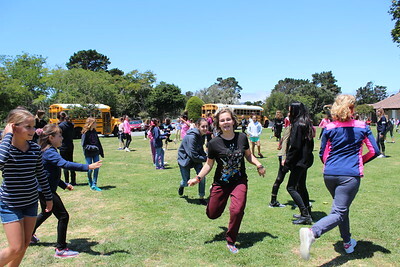 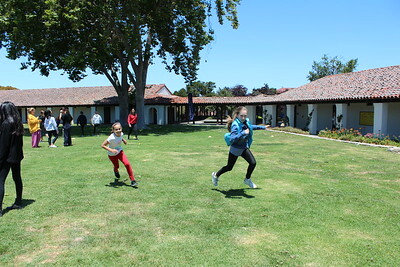 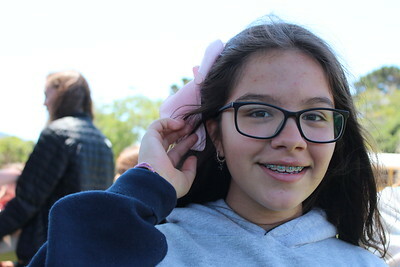 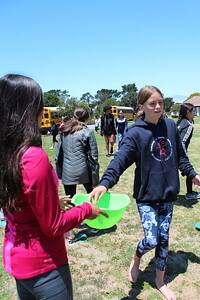 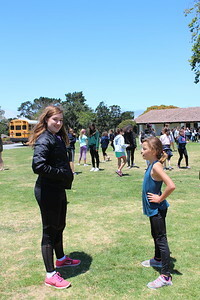 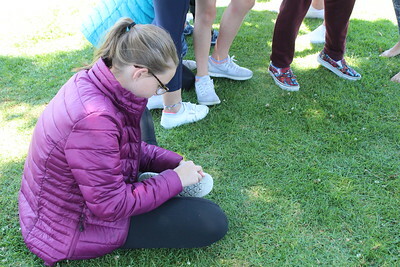 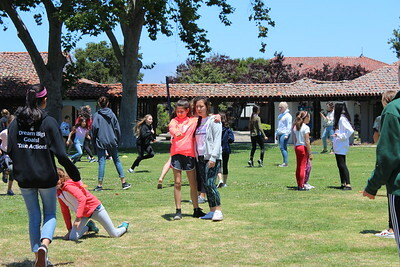 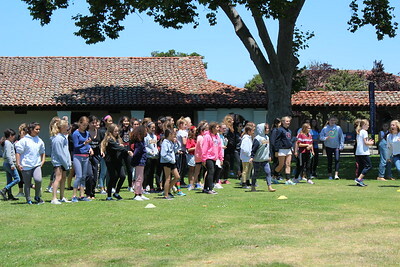 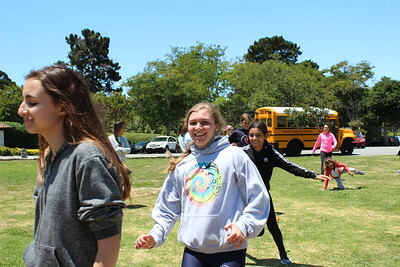 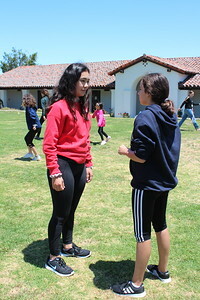 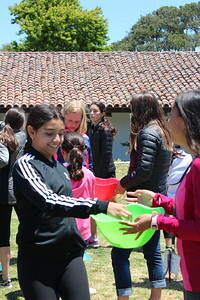 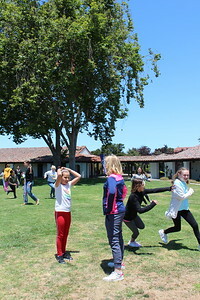 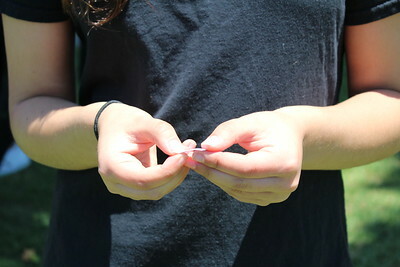 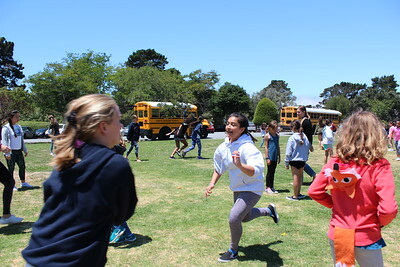 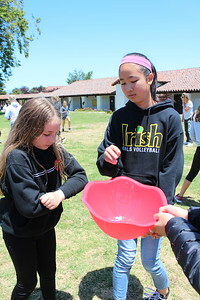 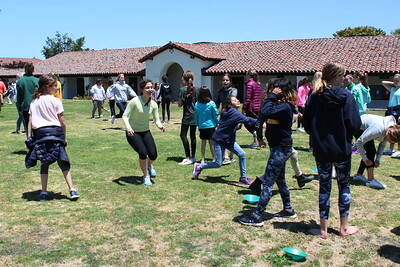 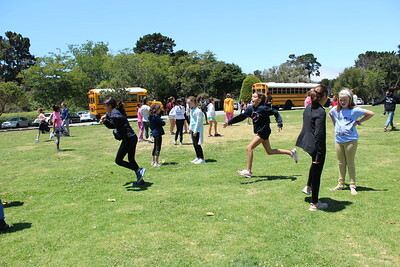 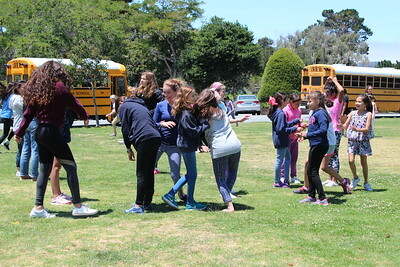 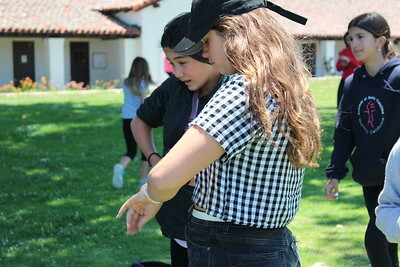 In a game a little like Capture the Flag, one group would try to smuggle small pieces of paper to the other team's side. 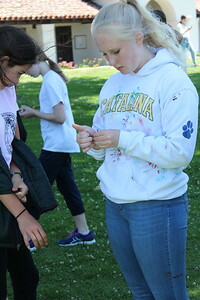 When they got caught, their captors had three chances to guess where the paper was. 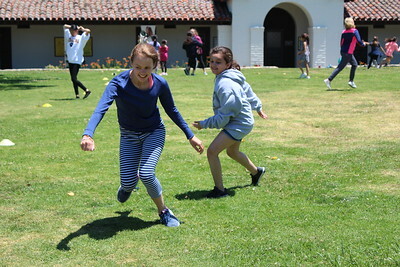 Mostly it meant lots of running around and getting to know each other!